A child’s intra-personal skills are closely tied with their success later in life, be it in the academic realm or in the workforce; therefore, it is important that emotional intelligence and coping skills are developed early within children, especially for those who live in poverty. 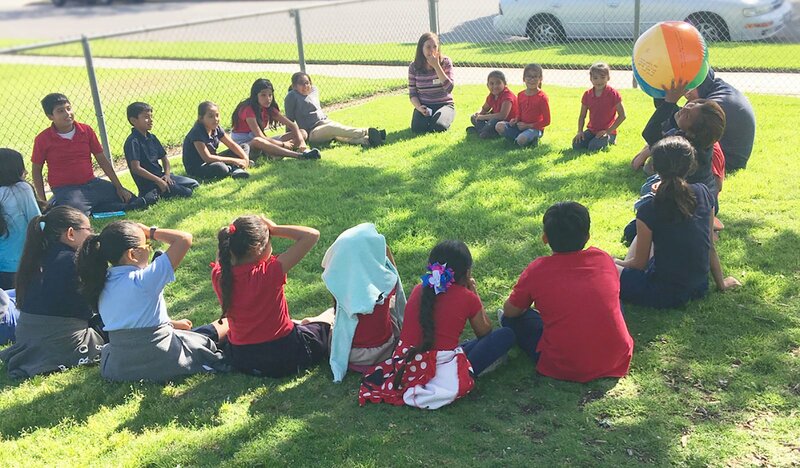 Part of Friendly Center’s family-centered approach in providing resources to the community is ensuring that children are supported both academically and emotionally. When children simultaneously succeed in these areas, they have the agency and resources to build a life outside the cycle of generational poverty. Friendly Center’s children support groups focus on the inner life of these children, with the goal of creating a safe space centered on listening and empathizing while building skills that will follow them for the rest of their lives. Led by qualified professionals, these groups allow children to feel championed and understood – helping them build healthy habits and relationships with both their trusted mentor and peers facing similar circumstances.